Oy Hartwall Ab and Mecsel Oy have entered into a cooperation agreement. The agreement between Mecsel Oy and Hartwall Ab, the Finnish subsidiary of the Danish company, Royal Unibrew, will extend the companies’ long-term cooperation to cover a wider range of unattended payment methods and Mecsel cloud services. New methods will be introduced, such as EMV debit and credit card payments, contactless card payments, MobilePay, and Operator Invoicing supported by telco companies. 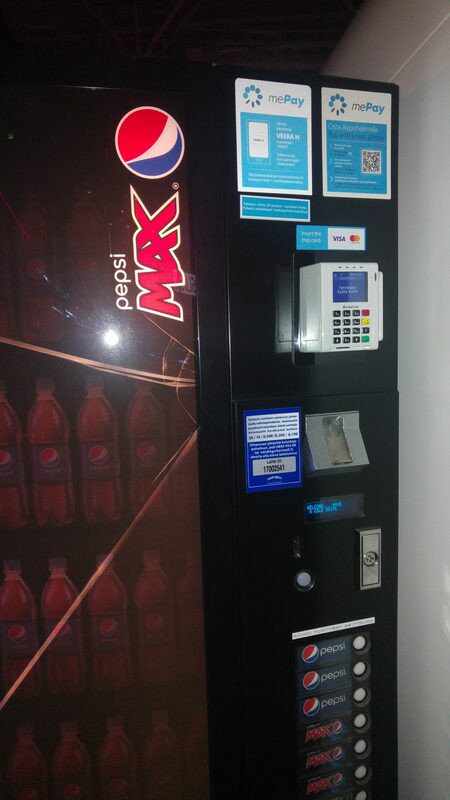 Card payments were first introduced in Hartwall Pepsi vending machines at the international Slush exhibition in October 2017. The new forms of payment will give the consumer the choice of the payment method that they deem to be the most appropriate. The vending machine operator is then given the opportunity to profitably offer so-called “Cashless payment methods” to gradually replace cash payments in vending machines.